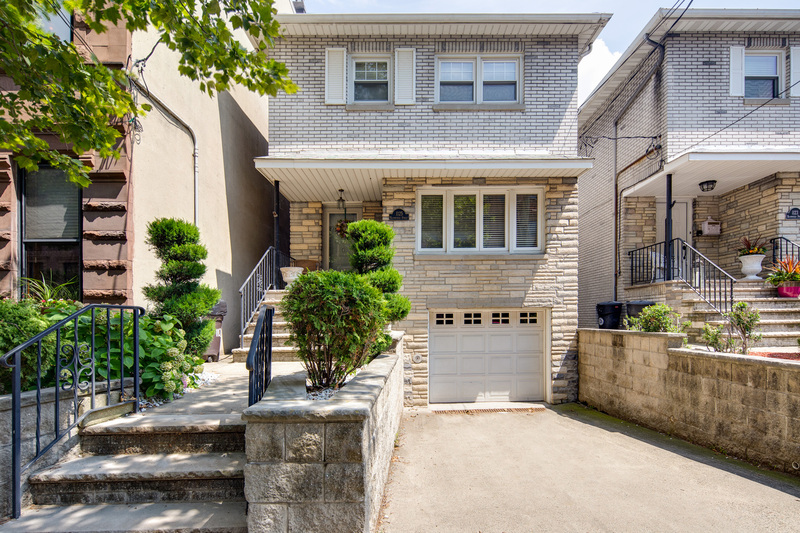 Rare opportunity to own a detached one-family with the most coveted Hoboken amenity – PARKING for up to 3 cars. This home is located on one of Hoboken’s most sought-after tree-lined streets, a few blocks from the Hudson River waterfront, Pier 13, the uptown ferry, and countless shops and restaurants. This house is perfect for a family to customize with all of their wants and needs. Wide 26 by 75 lot with expansion opportunity. 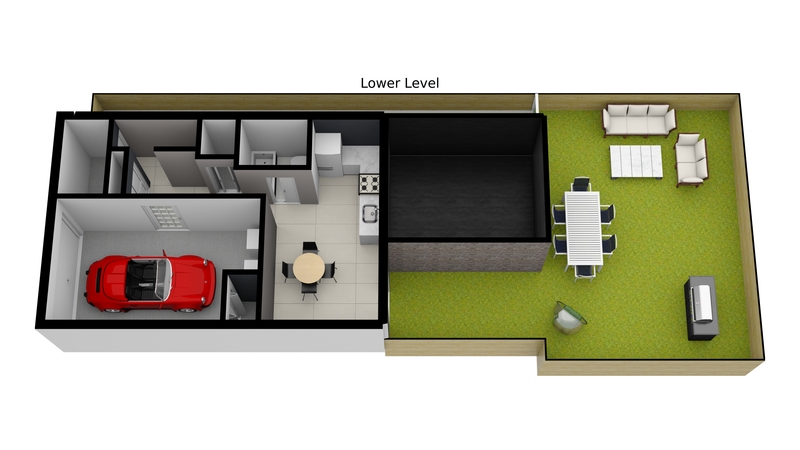 The garden level has 2 entrances with the garage, summer kitchen, full bath, and space for an office/den/playroom. The parlor floor hosts an extension off the back where the kitchen is, also a living room, dining area, and powder room. 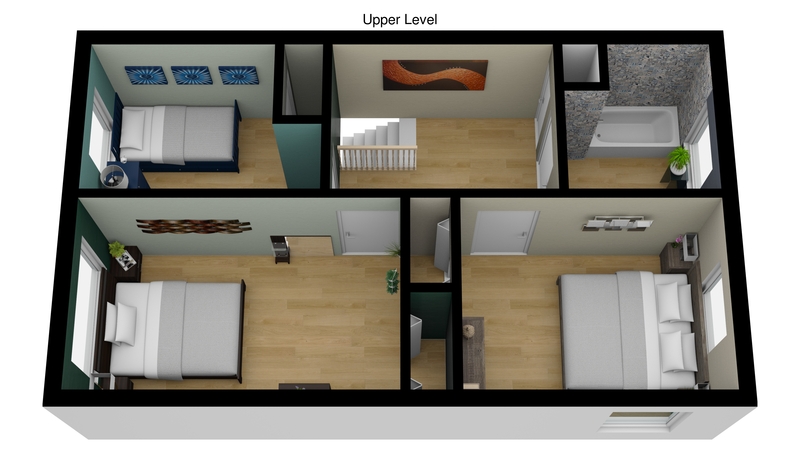 As currently configured, 2nd floor has 3 bedrooms and 1 full bath. 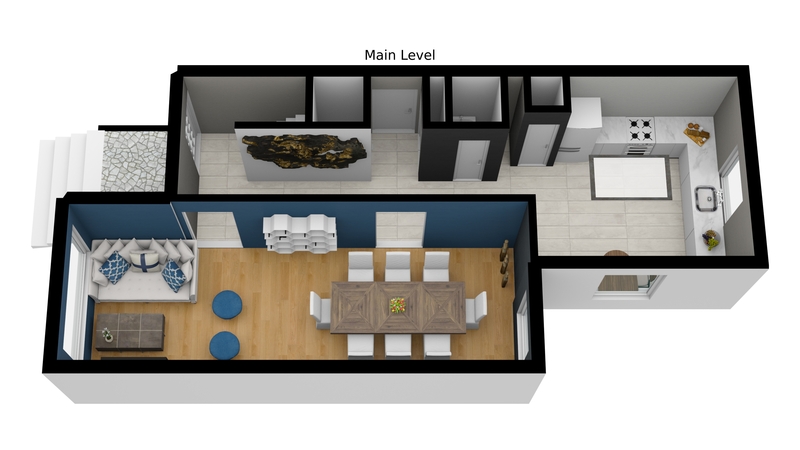 Many configuration possibilities – bring your architect and create the perfect home.